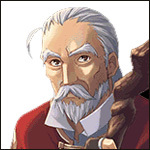 Digital Emelas was created to spread awareness of Nihon Falcom's Ys series outside of Japan. Our team consists of a group of Ys and JRPG enthusiasts, many of whom have been involved with the gaming industry for several years. We hope you find this website informative and helpful. Please join us in spreading the word of this wonderful series. For general inquiries, feel free to contact us via E-mail. Founder of Digital Emelas and lead Graphic Designer, Limfinite has been an Ys advocate for several years. Starting with a group of close friends, he has introduced many to the wonderful, niche series and eventually began helping others online. 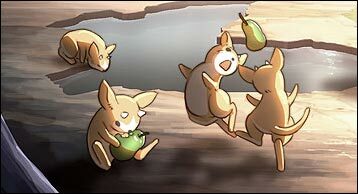 With his in-box flooding with questions, Limfinite decided to create a website dedicated to Ys in hopes of spreading awareness outside of Japan and to guide newcomers entering the series to have an optimal gaming experience. 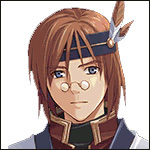 Jeff is the official English translator of various Falcom games including Ys I & II Chronicles, Ys Origin, Ys: The Oath in Felghana, and a large portion of The Legend of Heroes: Trails in the Sky (FC). As one of our main editors, Jeff lends his talents with a deep understanding of the series' roots, events and official naming conventions. He also wrote our monologue "An Old Man With Stories". Jessie is a professional Graphic Designer with a Bachelor of Fine Arts in New Media. 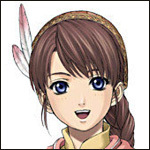 She is our lead editor and lore specialist, with the unique talent of reading and writing 'Roonic', the official ancient language of Ys. 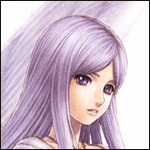 She has been an Ys advocate for years. 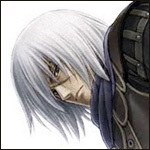 A Backdated Future, an incredibly respected name on GameFAQS.com, is the author of the highest-ranking Ys game guides on the web. He contributes his wealth of knowledge to our articles and core strategy portion of Digital Emelas. 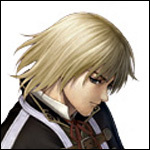 As Localization Producer and resident Ys expert at XSEED Games, Tom and crew resurrected the Ys series with precision and respect not seen in other localization attempts since the original TurboDuo release in 1990. 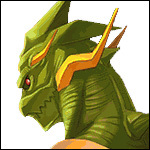 We owe XSEED Games a debt of gratitude for re-energizing Ys in the west. Tom is one of our lead advisors and we couldn't be more honoured to have his support. Patrick specializes in video game music and is an editor for various websites including RPGFan, OriginalSoundVersion and GameChurch. 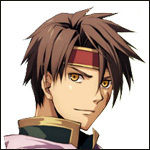 He joined Digital Emelas also as an editor and with him came his passion for Falcom tunes. Kirsten is the owner of Falcom fan site Endless History, circa 2004. She is an... endless historical... fountain of knowledge and contributes her beautiful brain, filled with love and passion, to help shape Digital Emelas into what you see today. 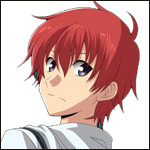 No stranger to JRPGs, Mark Tjan is an editor with RPGFan and Digital Emelas. He's also the founder of ConBravo!, an annual festival of everything geek located in Hamilton Ontario, Canada. Kurt is the owner of HardcoreGaming101, a website specializing in the history of older and rare video games. His website provided us with countless facts and evidence from its incredibly deep archive. 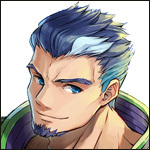 Kurt is one of our advisors and provided various visual assets to help design Digital Emelas. The voice of our monologue "An Old Man With Stories", Anthony is a professional voice actor best known for video games and television. Notable games are "Stick it to the Man", "Apotheon" and "The Journey Down" series. For over a decade, K.O.S specializes in profile and product photography in the Greater Toronto Area. He's worked on various websites providing beautiful assets with a keen eye for detail. 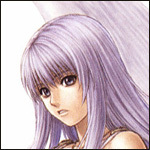 And a big thank you to Nihon Falcom for continuing to develop the Ys games for over 30 years.